Influenced by gothic mullion windows. 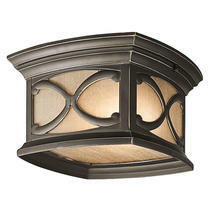 These beautiful porch lanterns take their influence from mullion style windows in heritage buildings across Europe. 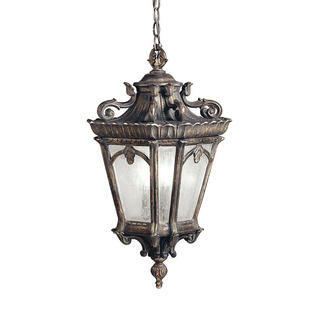 The bronze panels of the Franceasi outdoor lights were created with this style of window in mind. When the lights are lit their intricate details will create delightful shadow patterns on adjoining wall surfaces and walkways. 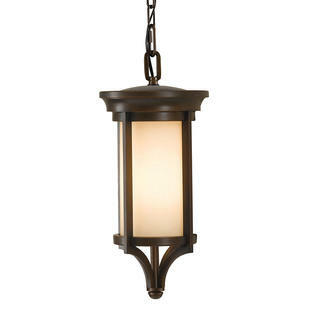 The soft amber tinted glass panels give extra warmth to the lanterns. 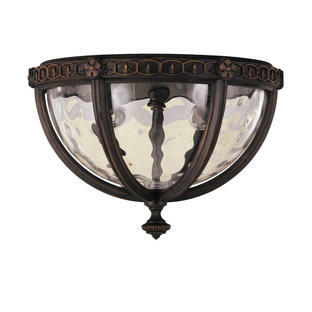 Also available in the Franceasi range are wall lanterns.